My favourite, and previously mentioned in my March favourites post, is the Violet one. If you don’t know what violets smell like, think of the retro sweet parma violets. It’s sweet warming scent that’s truly divine. This mask has been designed to nourish the skin and is perfect for skin that is dull, dry and fatigued. It quickly soothes, plumps and moisturises the skin for a refreshed complexion. If you work in the city, have partied too hard or are going on a long haul flight then this would be the mask best suited to you. 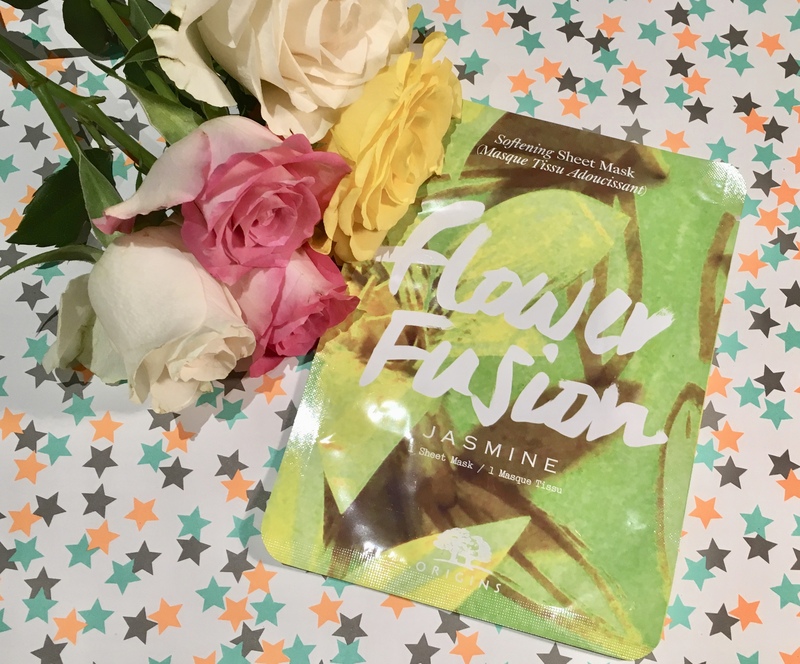 The Jasmine mask will soften skin and deeply moisturise leaving skin silky smooth. It hydrates the skin well and is an excellent pick me up. It has a pleasant scent and cooling on the skin. This is a great mask if all you need is an extra bit of pampering during the week. 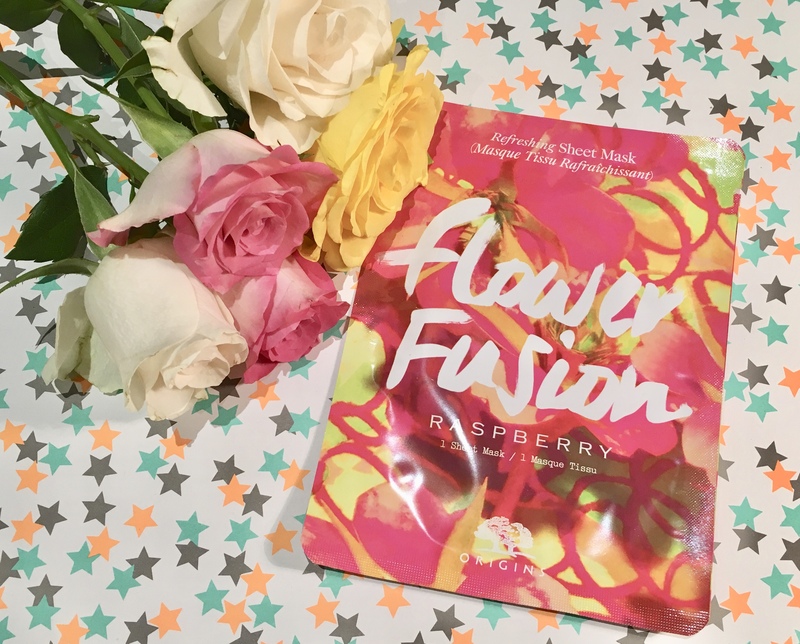 The raspberry mask will refresh your skin and reset your senses leaving you feeling more awake. It would be ideal for using after a hot sweaty gym session or a day out at the beach when you’re skin feels slightly tight or grimy. It’s calming whilst perfectly hydrating and smells delicious. Additionally there is the Rose mask which is an intensive hydrating mask to quench parched skin and stressed complexions. The rose essence will prevent further aggravation to the skin, it will hydrate, soothe and banish signs of dry skin. If you’ve been in and out of air conditioned offices or the cold weather then this would be the ideal mask to go for. The orange mask has a Summery citrus scent and has been designed to brighten the skin. It’s like a Vitamin C injection to your skin that will perk up the dullest of complexions whilst lifting your mood as you sit back and relax. Again this is a good mask if you’ve had too many late nights and need something to soothe your skin back to reality. 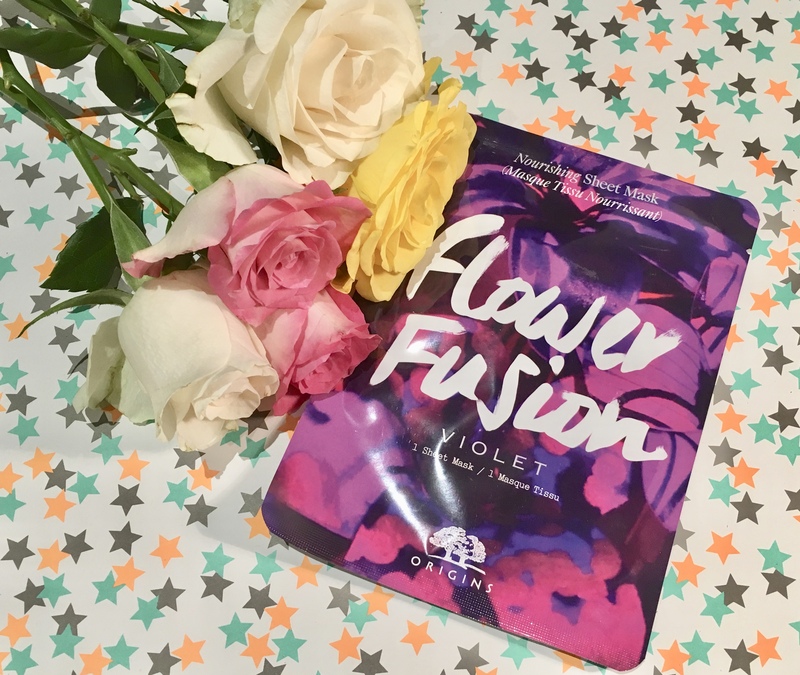 Finally, the lavender mask is another to soothe the skin however has a sleepy fragrance to help you to unwind whilst calming stressed complexions and comforting the skin. This mask is particularly good if you have red patches on your skin, dry, itchy or tight feeling skin. It’s a bedtime treat and one not to be discounted. I would highly recommend keeping all sheet masks in your refrigerator as the added coolness works as an added bonus to the skin as it both awakens and refreshes your complexion. I am loving these masks and would say that they are some of the better masks on the hughstreet. The affordable cost keeps them in line with other brands such as Starskin and MaskerAide. If you have tried these masks let me know what you thought and which one was your favourite. 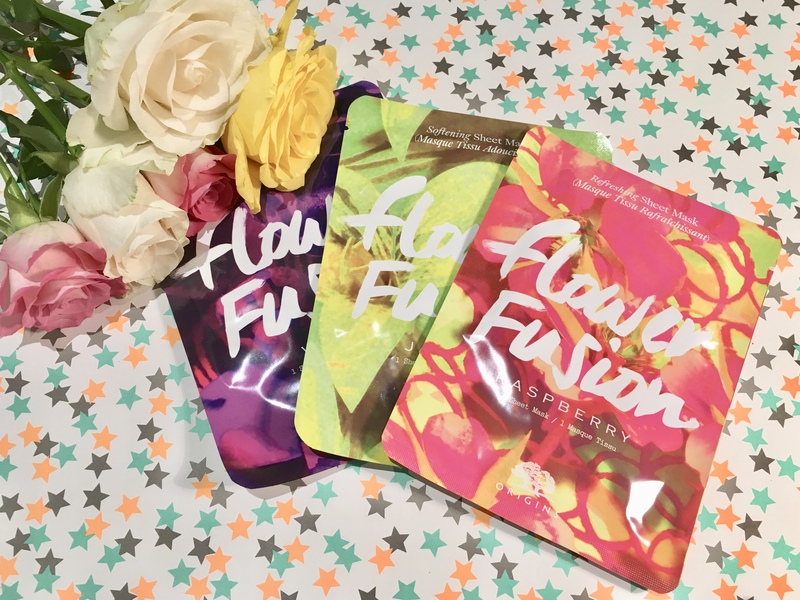 These masks look amazing, thanks for the review!